Find ideas for your loved one(s) on the 45th anniversary occasion from our list of traditional themes and suggestions. Be inspired by the colours and items and put them together to make a bespoke present. 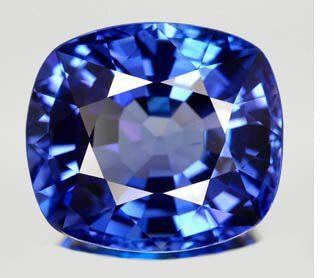 Indicating successful love, the sapphire has been rumoured to lose its blue shade should the wearer's affections wane. Giving a blue sapphire as a 45th anniversary gift symbolises the lasting love between a couple who have been married for 45 years. The blue iris, simple yet elegant, has a meaning of hope and faith. **The blue rose is a romantic alternative for this anniversary, in keeping with the colour theme, and the symbol of eternal love that a rose represents.